Winner said her legal team is working on an application strategy and plans to make the request after the midterm elections. 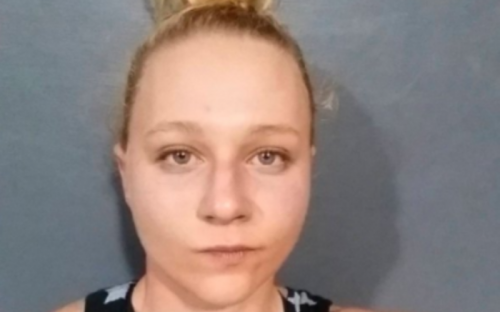 If approved, she would avoid her record-setting sentence for leaking a top-secret document on Russian meddling to an online news outlet. Winner said she had been bracing for something vindictive. “I roared like a lion,” she told the AJC, speaking by phone from the Lincoln County jail where she’s awaiting transfer into the federal prison system. She described it as a transformative moment. “When he said that, it just reminded me of everything I’ve learned, in that it doesn’t matter if you agree or disagree with a person or a policy,” she said. “You can criticize and call someone whatever you want, but if you turn around and you’re not kind, and you don’t drop everything for the person next to you to help them, then your criticism means nothing.